Everyone knows Melbourne as one of Australia’s great cities and a must on any Australia vacation. But it’s also the gateway to a one of Australia’s most diverse and rewarding states, Victoria. 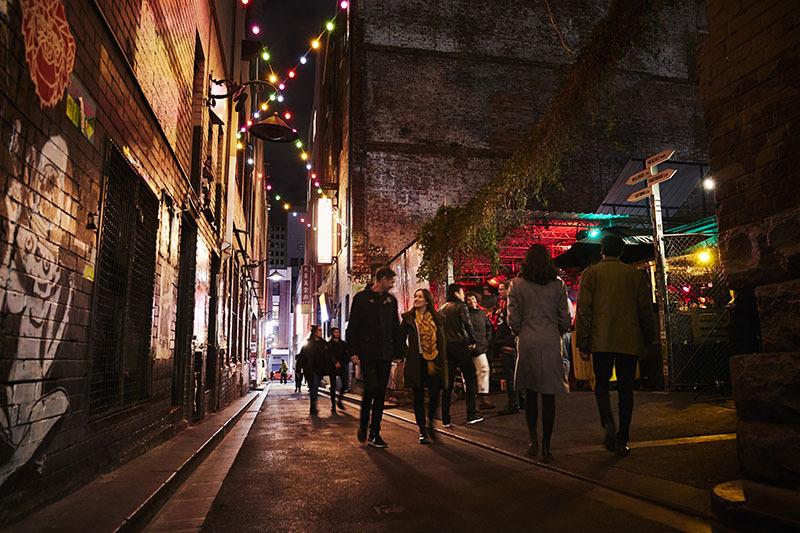 Victoria’s capital, Melbourne is lauded for its style and elegance, boasting glamorous festivals and events, Australia’s best shopping, a passion for eating and drinking, and a flourishing artistic scene. Restored and preserved nineteenth-century architecture, built following the discovery of gold, provides a heady reminder of a prosperous age, while beautifully tended parks and gardens present a therapeutic respite from hectic city life. Add in some of the country’s top museums and galleries including the National Gallery of Victoria, the Australian Centre of the Moving Image, and the Melbourne Museum – the largest in the Southern Hemisphere – and you have what might be the perfect city for foodies and culture vultures alike. Melbourne may be Australia at its most refined, but you don’t have to go far to see the country’s wilder side. 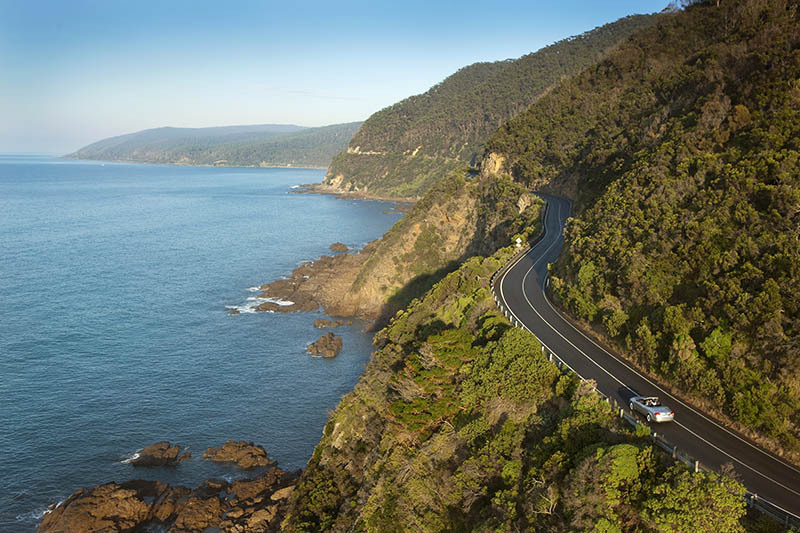 To the west, the winds and waves of the Southern Ocean have carved one of Australia’s most dynamic and impressive coastal drives, called the Great Ocean Road. It culminates at the famed Twelve Apostles, each one a remnant of mainland cliffs driven back over thousands of years by the untameable Southern Ocean. The drive south leads to Phillip Island, a haven for wildlife, most notably the little penguins, who each night waddle ashore by the hundreds, returning to their burrows. Victoria’s Yarra Valley is sometimes overshadowed by the wine regions of neighbouring states. But if your clients can keep a secret, it makes one of Australia’s tastiest days out (you didn’t think Australia’s culinary capital would slouch on wine, did you?). A day at Sovereign Hill opens up the Gold Rush history that turned Melbourne into the world’s richest city. Your clients can also explore a much older history, that of the local indigenous peoples, with guided walks and cultural experiences both within the city and beyond. With exclusive deals and record low airfares, there has never been a better time to visit Melbourne and its surrounds. 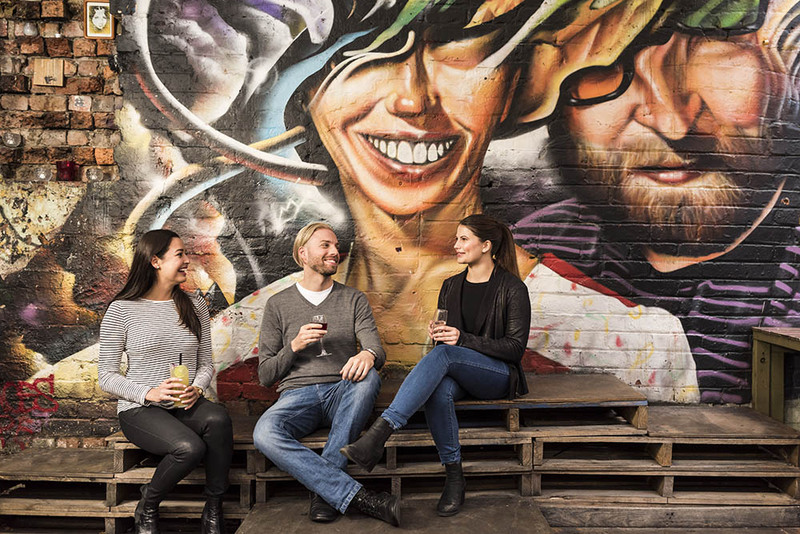 Of course, it’s a long way from North America, so if your clients want to pair their Melbourne trip with other Australian favourites, Goway has them covered. The following vacation ideas include a variety of bonus offers and value-added extras such as free nights, free meals, free room upgrades, discounted cruises, tours, and more. 12 Days – $1899US/$3149CA – Save $803US/$437CA. Combine Australia’s cultural capital with one of the natural wonders of the world on this air-inclusive trip to Australia. Start in Melbourne where you’ll see the city sights and venture along the Great Ocean Road before flying to Cairns to dive beneath the waters that guard the Great Barrier Reef. 15 Days – $2079US/$3399CA – Save $821US/$858CA. Escape to Australia with a brilliant combination of urban highlights and natural icons. On this Australia vacation, you’ll see the Sydney Opera House, snorkel and dive through the Great Barrier Reef in North Queensland, and enjoy the trendy bars and restaurants of the world’s most livable city, Melbourne. 12 days – $2159US/$3389CA – Save $843US/$374CA. This 12-day Australia vacation takes you from Melbourne to the Great Ocean Road to Tasmania, exploring Aussie icons along the way. It includes accommodation, international airfare, and escorted touring, perfect for first-time visitors to Australia. For more information on these great Melbourne offers, or other travel ideas refer to the Goway “Downunder” brochure, call 800 387 8850, or visit Goway’s website at www.goway.com.